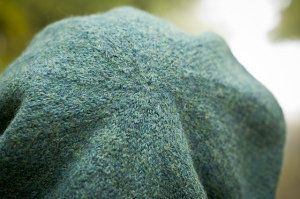 This lightly fulled (felted) bonnet is slouchy and very warm. The dense fabric keeps the wind and rain at bay. 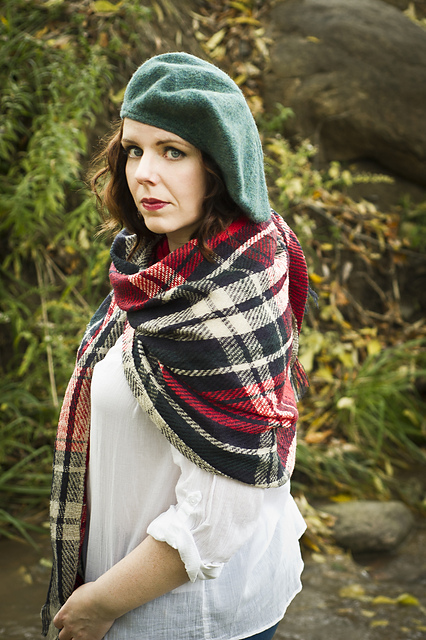 As unassuming as a comforting bowl of oatmeal, this hat is hardy, robust and sure to keep you toasty!